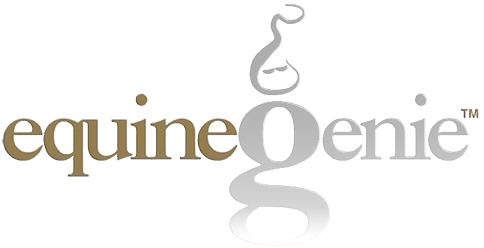 clientGenie lets you manage your Horse Business from anywhere in the world! Unlimited computing devices license. Runs on any computing device (Desktops, Laptops, Tablets) that support a Windows operating system! Manage Your Horse Business from Anywhere in the World!